Croatia is fast becoming a leading wedding destination and for good reason – its historical cities, vibrant culture, breathtaking coastline and fairytale islands make it a gorgeous location to hold a wedding abroad. Its natural beauty however, is just one of the many reasons why so many couples are choosing to marry here. 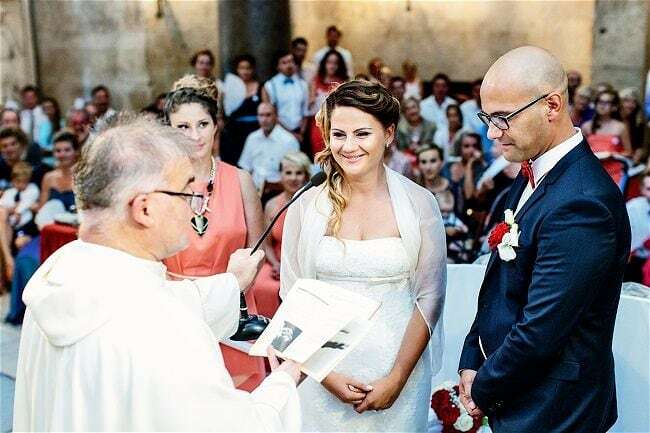 To find out a little more, we asked Dreamtime Events Croatia to give us some inside information and provide their “Nine Top Reasons” why you should get married in Croatia. With so many wonderful wedding locations, no official residency requirements and an established destination wedding industry, Croatia is an attractive choice for destination wedding couples. So what are the other key factors which make it such a popular choice? Croatia is famous for its natural beauty. It is blessed with one of the most beautiful coastlines in Europe, 1,777.3 km long and 1,246 islands and islets with crystal clear sea and extraordinary beaches. It has breathtaking national and nature parks, beautiful rivers and lakes, as well as charming highlands. 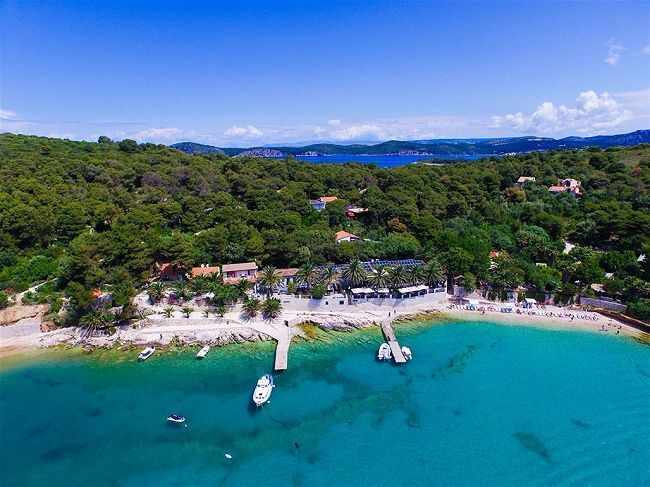 And… with so many spectacular wedding venues spread throughout these locations, it’s easy to see why so many couples are seduced by its beauty and choose to get married in Croatia. An ideal wedding needs an ideal weather. Croatia has plenty of sunny days. The Adriatic coast has a Mediterranean climate that has cool, rainy winters and hot, dry summers. With over 2300 hours of sunshine yearly and warm water in the Adriatic Sea, Croatia gives you the possibility of beautiful weather on the coast throughout the whole year. If you are planning to get married in Croatia, the best dates are between April and October (June and September are great for milder weather and less crowds). 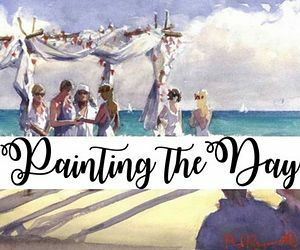 Like getting married at home, your budget will depend on many variable factors; the region you would like to get married in, the time of year of your wedding, the number of guests attending, your personal tastes … the list really goes on and on! 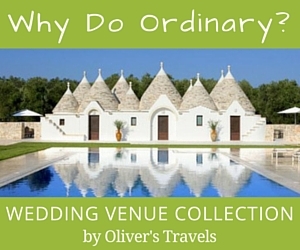 Although Croatia is still cheaper than many other European countries such as the UK, France or Italy, do not expect to have a full wedding for pennies. 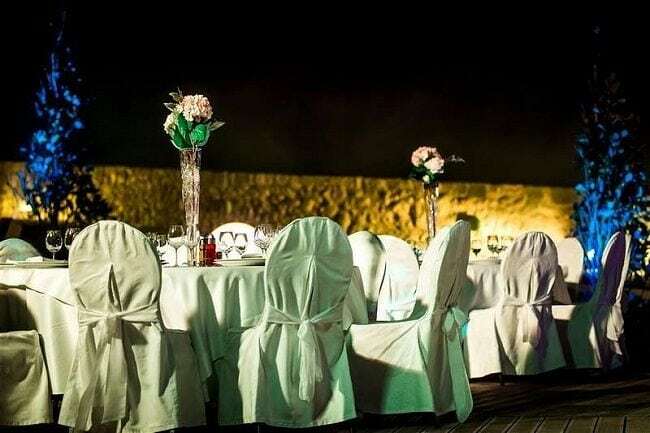 However, what comes as standard are breathtaking and luxury ceremony and reception venues (near the crystal clear sea), delicious haute cuisine, amazing wine and the summer breeze! 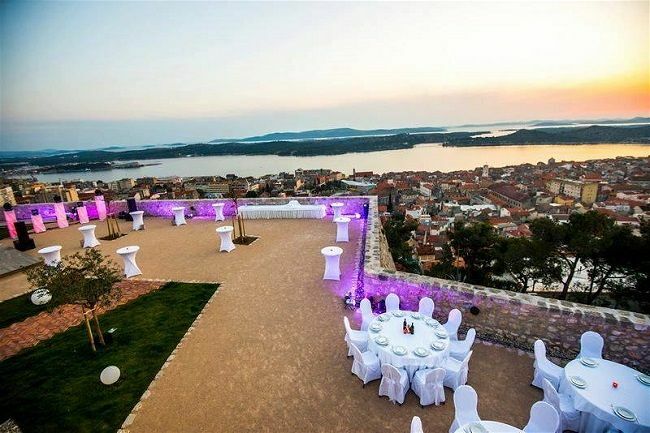 To find out more about what it will cost you to get married in Croatia, please use the form below as a quick and easy way to contact Dreamtime Events Croatia who will be more than happy to provide you with this information. Croatia is generally safe and the usual precautions are quite sufficient in Croatia where street crime is relatively low and violent crime is rare indeed. Foreigners are not targeted for crime but of course it makes sense to watch your belongings in public places, especially train and bus stations in major cities. By western standards, Croatia’s streets are relatively safe at night, even in the cities. Croatia is a very friendly and open nation, making it another good reason to get married in Croatia. Croatia is the cleanest tourist place you will ever visit! Beautiful, clean, stylish—those adjectives all sum up Croatia. Oh and did we mention the tap water is safe everywhere? Croatia has 340 protected historic entities and a whole series of individual historic buildings, churches and chapels, fortresses and castles, manors and palaces and archaeological sites. It has become a huge festival destination over the last couple of years. 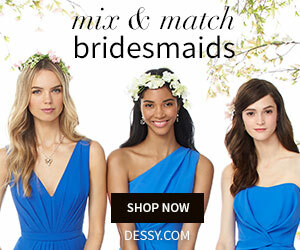 Ultra festival, Hideout, Electric elephant, Fresh island, Soundwave, Sonus, Dimensions, Outlook – some of them could be a nice intro to your wedding or a bachelorette party / hens night out! 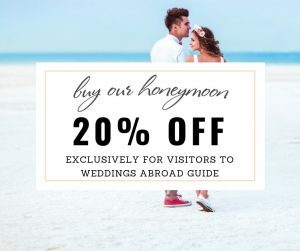 And with all the festivals, film events, music events, folklore events and carnivals, yacht parties and cocktails – your wedding can become an adventure your guests will never forget. 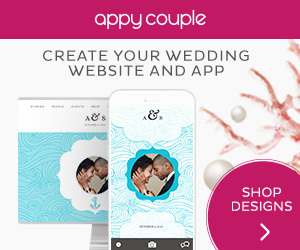 Can you imagine uploading the photos from your wedding on Instagram and creating a gallery of breathtaking locations with crystal clear turquoise water surrounding them? Okay, it does sound a bit cheesy but admit it, you would not mind some envy from your fans! You cannot go wrong with Croatia’s gastronomic delights. 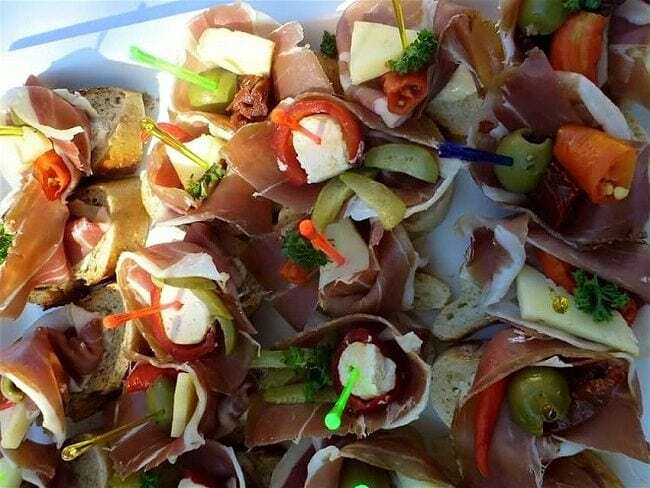 Fresh Adriatic fish and seafood combined with homegrown vegetables and fruits – dishes with perfectly balanced Mediterranean food spices result in premium food for your wedding menu. And wine? White, red or rosé – Croatian wines belong to some of the best wines in the world! 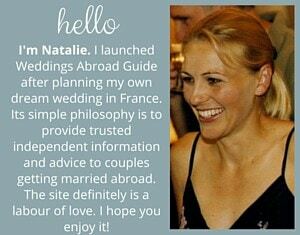 Ease of communication is key when planning a wedding abroad. You want to ensure that your thoughts, ideas and instructions are not “lost in translation”. English is widely spoken especially on the coast where you are unlikely to experience any language problems. You may find it spoken a little less in the interior, but Croatian people are kind and helpful. 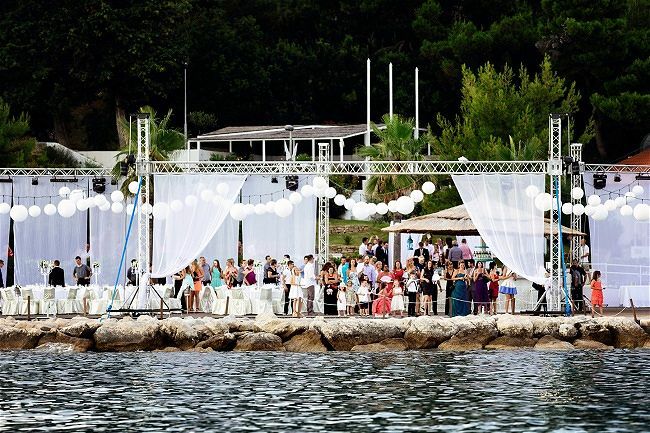 Dreamtime Events Croatia is an international team of professional creative event planners. Our diverse staff, having lived and worked in Australia, Canada and Croatia has over 30 years of experience in creating stylish, memorable, and of course, fun weddings and events. With our myriad of life and corporate experiences, we thought it would be a shame not to put it to good use now that we are living in this beautiful country of Croatia. As expats residing in Split we are attempting to combine the best of both worlds. First class event planning from our native countries coupled with all of the amazing possibilities that Croatia has to offer. Rest assured that the Dreamtime Weddings specialists will help you find your perfect venue for your dream wedding in Dalmatia. When making your decision on where to get married abroad, keep in mind not only the setting and style you would like for your wedding, but also points such as the legalities, costs, geographic location, ease of travel, ease of planning and communication and of course the WOW factor! I’m sure you’ll find that if you do decide to get married in Croatia, the most important boxes will all be “ticked”. I hope the above information has been a helpful starting point. 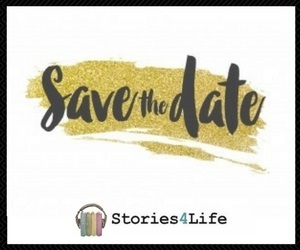 If you would like to learn more, please use the form below as a quick and easy way to contact Dreamtime Events Croatia who will be more than happy to help you. 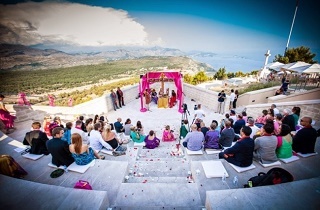 The Top 10 Wedding Locations in Croatia…find out what makes the cut. Discover the Best Wedding Locations in Dubrovnik for your photo session. Need to know more? 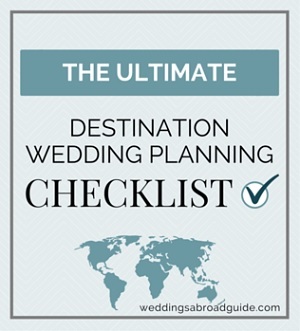 Our guide to having a Destination Wedding in Croatia is a great place to start. 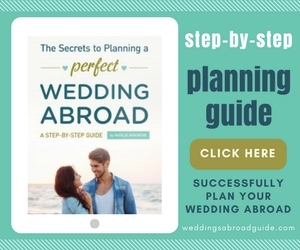 Browse the Croatia Wedding Guide which contains guidelines on the legal requirements and wedding ceremony options, Croatian wedding suppliers, real wedding reviews, related inspiration and hot tips. 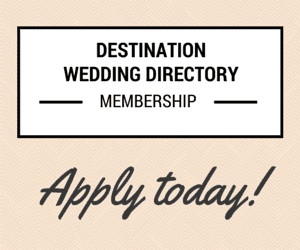 Dreamtime Events Croatia, are a member of our Destination Wedding Directory. If you would like find out more about how to get married in Croatia, please use the form below as a quick and easy way to contact them or head over to their Profile to find out more about the services they offer.